Of all the marketing tools at your disposal, advertising is one of the best established and most effective ways of promoting your goods and services. It is a way of getting the attention of your target audience usually for the purpose of selling products or services, but can also be used to spread awareness and also to be informative. Advertising can take many different forms: print, press, broadcasting, outdoor media, digital and social media to name but a few. Experience tells us that newspaper readers will scan a paper looking for deals and offers, and that whilst they may not be looking specifically for your ad they are more likely to notice it, take time to read it and act on the sale or offer. The positioning of your ad is also really important as this will increase the positive response rate of the reader. For example a physiotherapist may place and ad in the sports section or a dentist in the lifestyle section as it has a connection with what the reader is looking at. 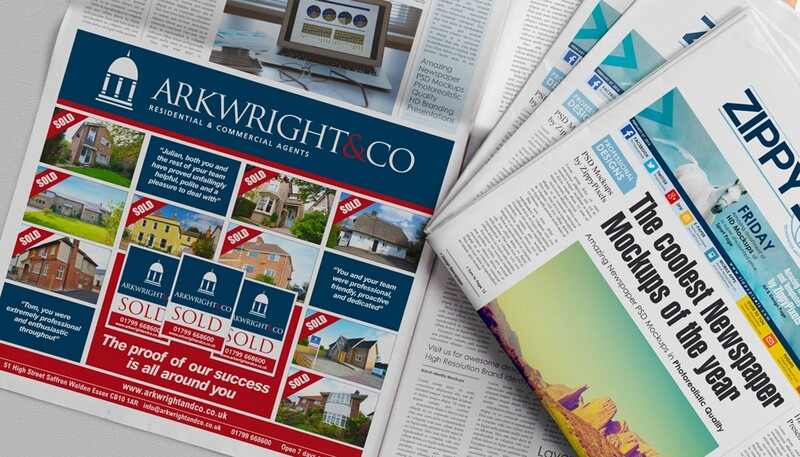 Another benefit of press advertising is that local and regional press has a loyal following within the local community and by placing your adverts in these papers it will help to build your positive reputation simply by association. 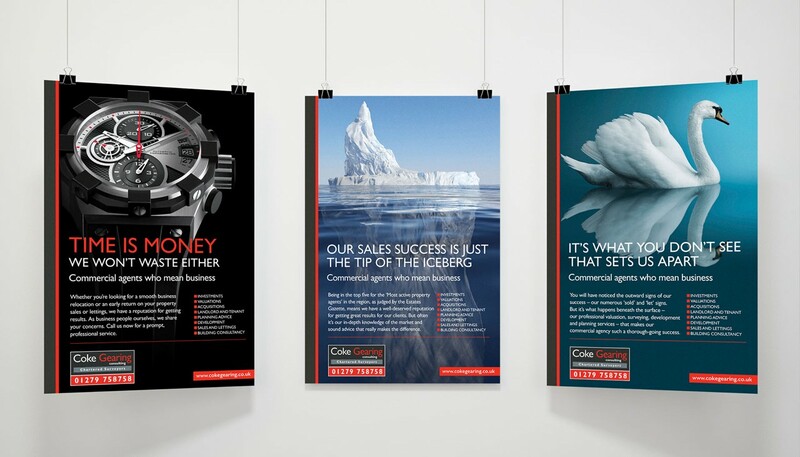 Despite the belief that ‘print is dead’ there are still many advantages to be had by allocating some of your marketing spend on printed advertising. 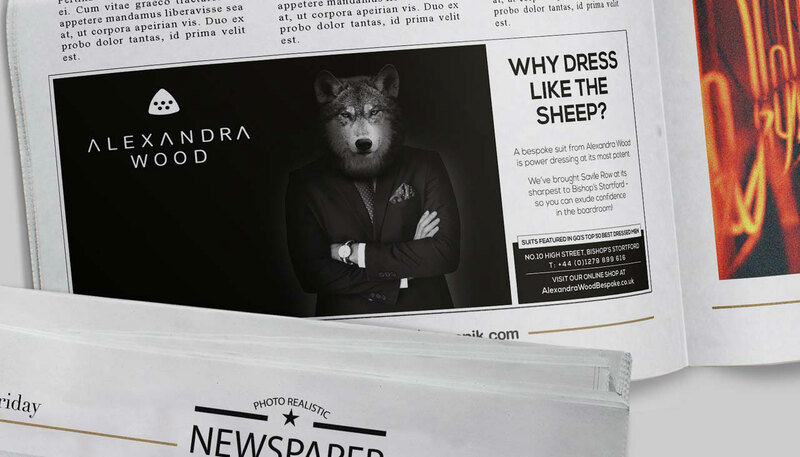 We have already touched on press advertising but there is also direct mail to a targeted audience which allows you to put your message across powerfully and persuasively. In addition, it can be kept for looking at later so giving it longevity and a major advantage over its online cousin which is often be seen and deleted. 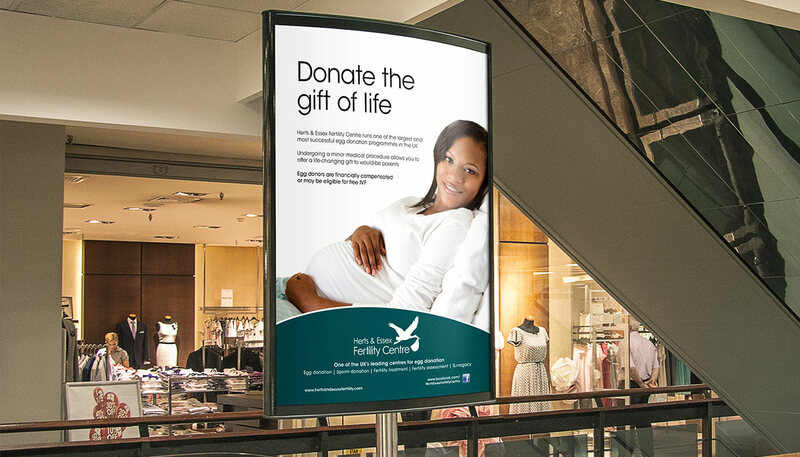 Outdoor media can take the form of bill boards, poster sites at railway stations or in shopping centres, vehicle wraps or bus back advertising. Each has its own benefits relative to the market you are targeting. For example a vehicle wrap or livery effectively turns your vehicle into a mobile advertisement that can potentially be seen by thousands of people and create the impression of success. 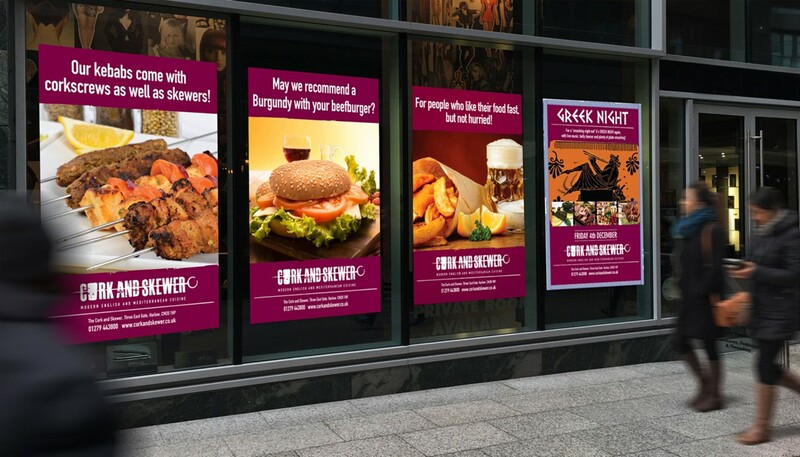 Poster advertising allows you to get your message right in front of your potential customers and when done well, in the right place, such as a shopping centre, can inspire an impulse purchase. This type of advertising is highly prominent at places like train stations and waiting places where people have time to dwell and because of this has the benefit of getting more information across about the product or service you are offering. Listening to an ad on the radio always leaves an impression. It has the potential to reach a large targeted audience be it local, national or digital radio. In addition it also creates an emotional reaction in the listener and a perception that makes it more relevant to them. By increasing awareness of your product and services, this in turn will lead to more sales. Good advertising puts the right message in front of the right people at the right time. Our aim is to match your advertising with the right understanding of your customers, this way you’ll attract more valuable business. We have the media contacts and the creative tools to ensure that your advertising campaign takes your message directly to its market.